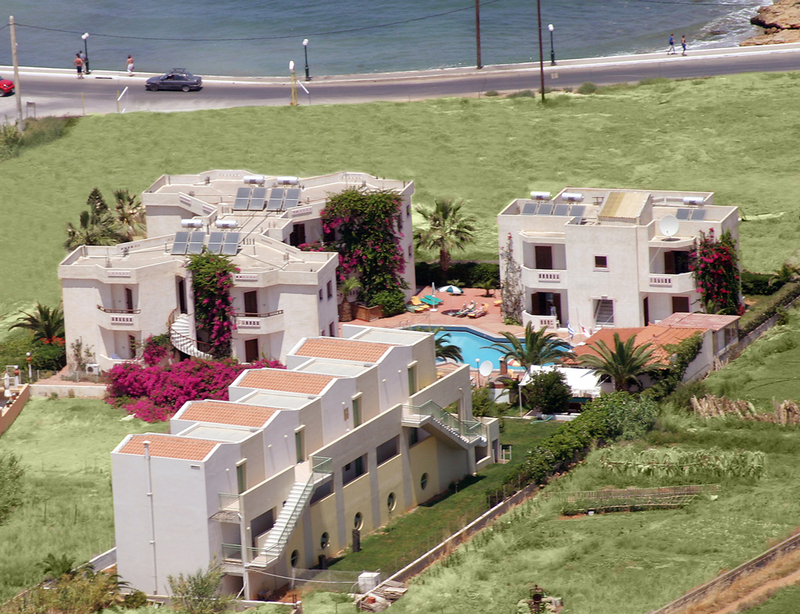 Welcome to John-Mary, A' class apartments unit with a unique view to the Cretan Sea. Built in Gouves, one of the most famous holiday resorts in Crete. It is only 17km away from the N. Kazantzakis Airport of Heraklion City and only 30 meters from sandy beaches. Our complex operates between April and October every year. Its beautiful panoramic view in combination with its friendly and calm atmosphere will make your stay pleasant and unforgettable. The quality of the apartments meet high standards and the surrounding areas and gardens are very well looked after and safe. The owners are personally running the business and are very helpful with everything their guests might need.